(Impatiens capensis) A North American species, used by some Indian groups to make an orange-yellow dye (H H Smith. 1923). It was used medicinally, too. 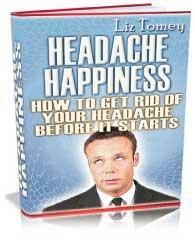 To cure a headache, the fresh juice could be rubbed on the head (H H Smith. 1945); other groups used the fresh plant for a poultice to cure sores (H H Smith. 1928; Johnston). The juice, or a poultice, was applied to poison ivy rash (Brewster), and the juice is still used as a wart cure (Bergen. 1899). Some of the names used in America for this balsam, like Snapweed, or Kicking Colt (Grigson. 1955), are comments on the plant's explosive method of seed ejection.